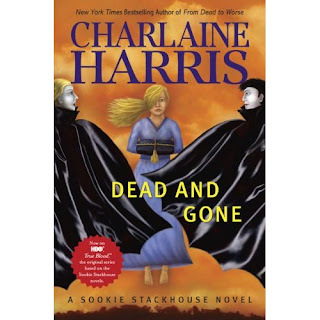 Dead and Gone comes out May 5th!!!! YAY!!!! Great Vampire Event in LA! The band Crush is coming out with a vampire film called "Somewhere Between Heaven and Hell" based on the novel of the same name. 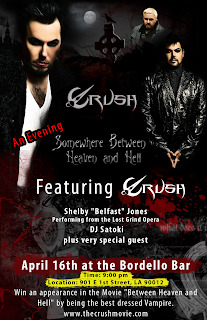 The event is to promote the band & the movie/novel and will feature a performance by Crush, a burlesque dancer (Shelby"Belfast" Jones) and DJ Satoki. They are also having a best dressed vampire contest where the winner will win a cameo in the film. I like the Vampire Overture you can also download their album and find out more information. Unfortunately I can't make it because of work, but let me know if anyone else goes and how it went! Geekologie just posted a crazy entry about a forum in which crazy Twilight fans have attacked Twilight haters - "anti's" some stories are pretty crazy. Some stories include a guy getting his face burned with acid and a 17 year old killing a 7 year old's goldfish. The announcement of true love when you are in high school and when you have only met your "true love." There is no such thing as love at first sight: just lust. I'm in my early 20's, I'm not that old. I remember high school quite well, my stance was pretty similar when I was a sophomore too. 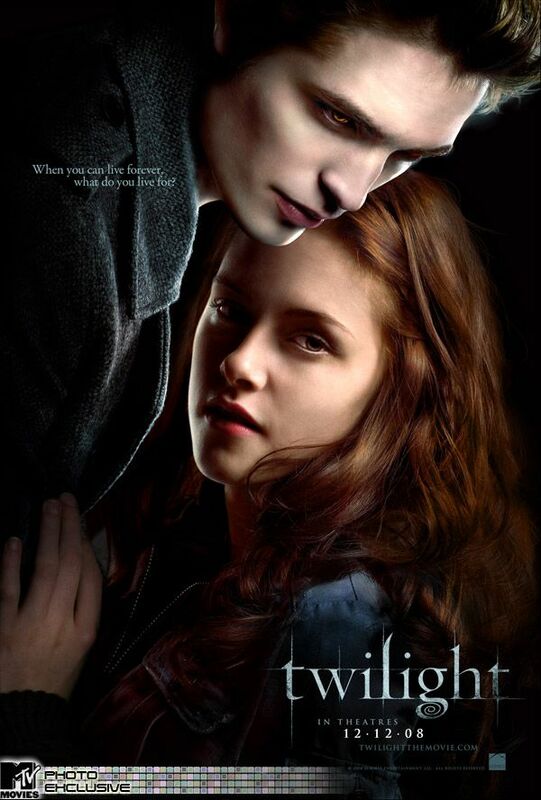 Really, if Bella hadn't announced her complete and irrevocable love for Edward 2 days after she had met him, it probably wouldn't have been too bad. I also watched it with my husband and brother who said it wouldn't have been too bad if Edward hadn't been such a douchebag and if the movie wasn't so emo.